The girls and I decided to drop by NinjaZ, the newly opened second outlet in Bandar Puteri Puchong on the first week of 2016. Their first outlet is located in Kajang and it's just way too far from my place. If you're looking for a one-stop centre for to accessorize your mobile phones and tablets, all you need to do it visit NinjaZ! I couldn't even believe my own eyes seeing the super duper low price tags for each of the items in this shop. In conjunction of the launching of the new outlet, you can get FREE Tempered Glass for your iPhones by just clicking "Like" and "Share" their Facebook Page. Of course, I did get my iPhone 6S a brand new tempered glass on that day too! If you're wondering how much is their tempered glass cost, it's only RM9! I always thought the RM30 that I used to pay to change my tempered glass every 6 months was cheap! The shop itself is spacious! 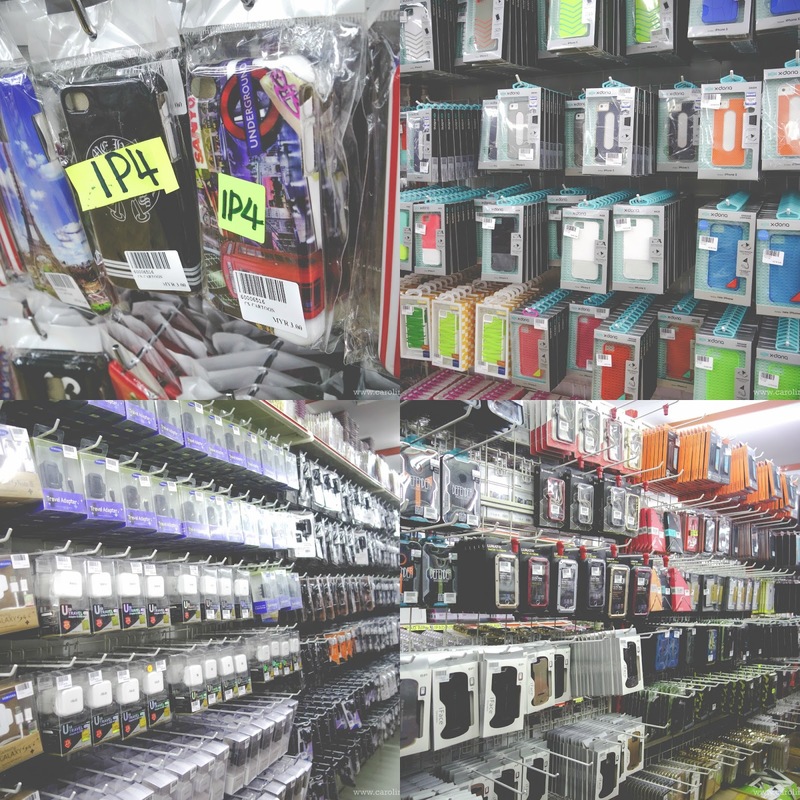 Trust me, they are really a one-stop centre that carries all sort of accessories for your mobile phones and tablets. 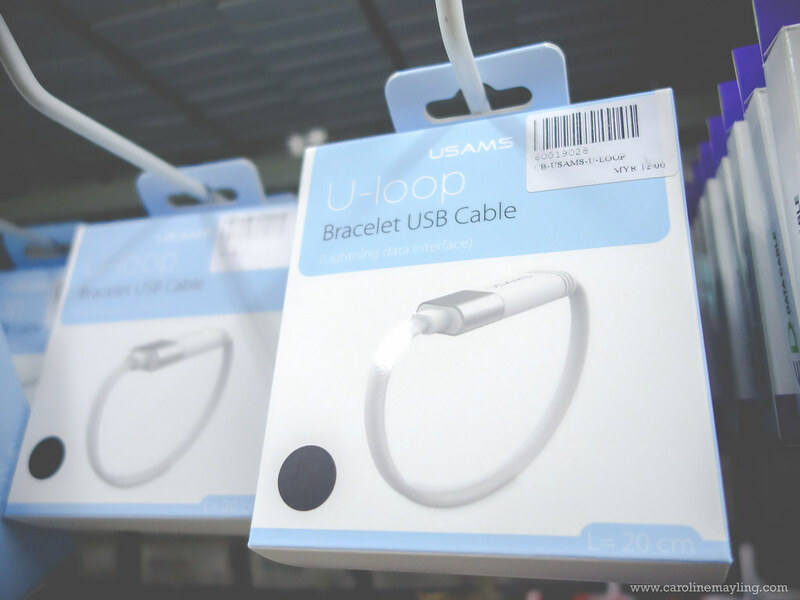 Whether you are looking for just the cables or casing for your phones and tablets, earphones to headphones, power bank or USB drive, they have it all! I was so surprised that they do carry marathon waist pouch that can fit your phone whilst you running marathon. All of us couldn't resist the temptation on both the cutesy looking power bank/portable chargers there. I kid you not, the price for those power bank is ranging from only RM39-65 and you can charge your phone twice with it. The headphones here only selling at RM25 (normal) and RM50 (Bluetooth)! The phone casings are priced from RM3 onwards which is super duper cheap! I can't put everything here as I don't want this to be a super lengthy post for all of you! 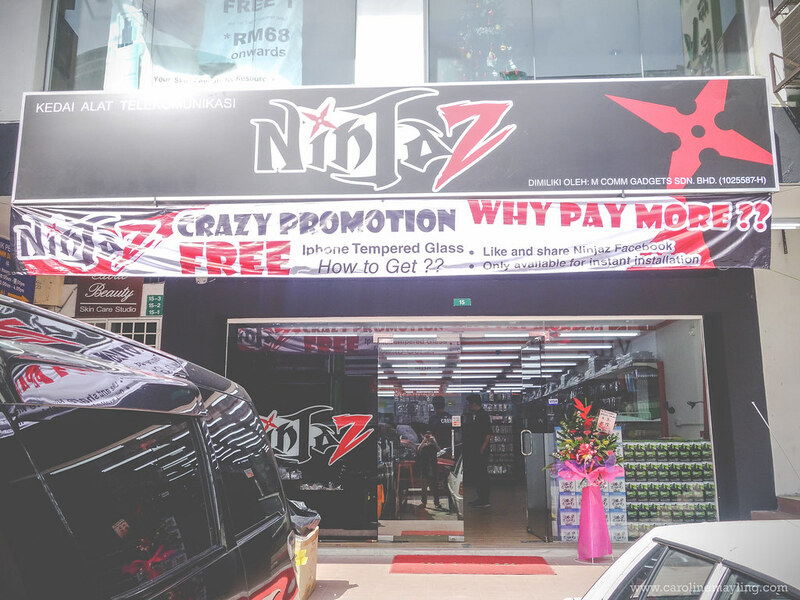 Do visit the new Ninjaz outlet at Bandar Puteri Puchong this month to get FREE tempered glass for your iPhones as well as stand a chance to win an iPhone 6S! yeah even in pasar malam tempered glass for phone is at least RM20. this is quite cheap! This place is just great for gadget fans! Going to check it out since it is so near my house and get some birthday gifts from there too! The power banks look so cute! Really tempted to get one for myself. wow! full of cool and cut gadget. 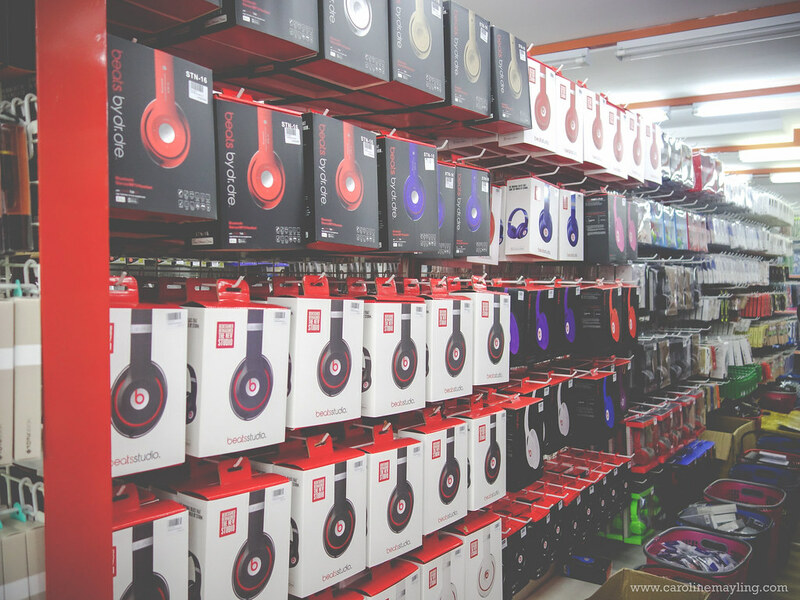 I go crazy if go there. Really cute stuff. 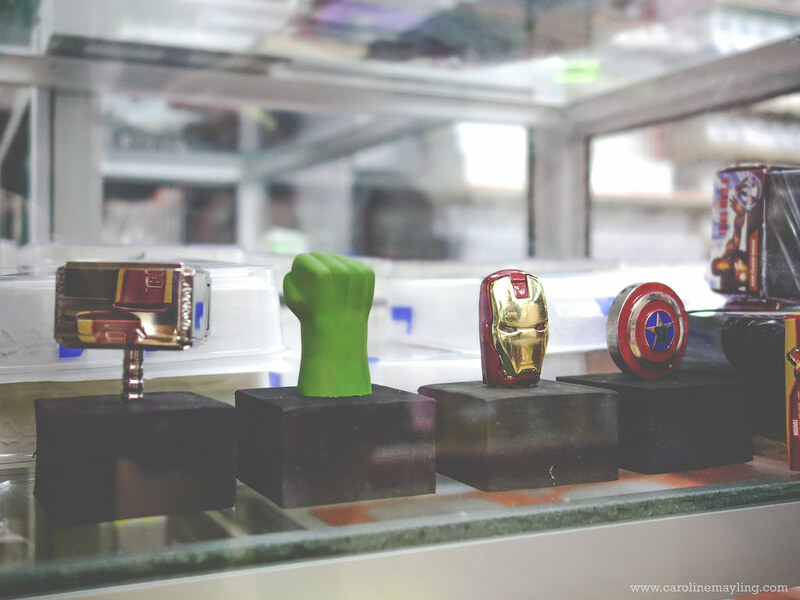 I like the Ironman power bank. Will get it there. Wow I want the free stuff too! Hope they have branch in KL town soon. All the power bank are so cute! I couldn't resist them. Tempered glass are definitely important...crazy expensive to change the glass for mobile phones. Love the cutesy power banks. Too cute to resist...I think I will gasak a few when I visit. Hehehe. 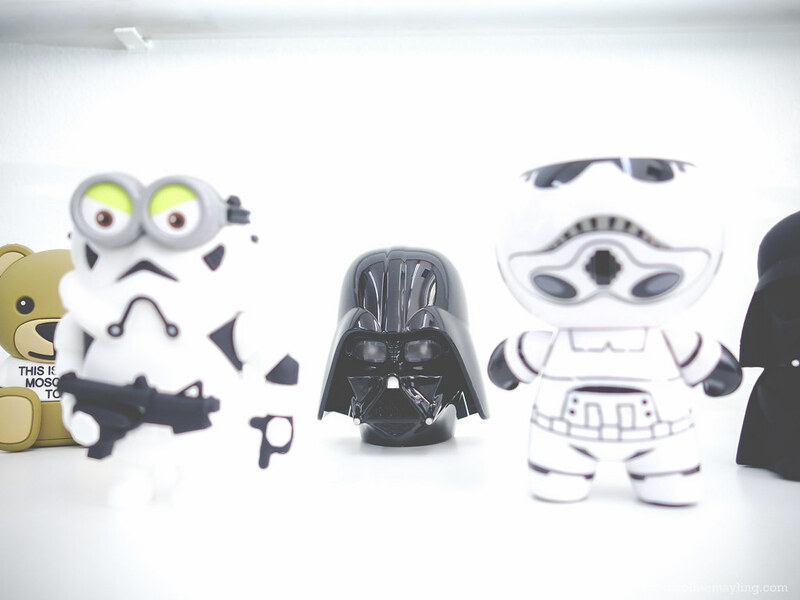 Those star wars characters looks very cute in chibi! I definitely craving to get there by now! 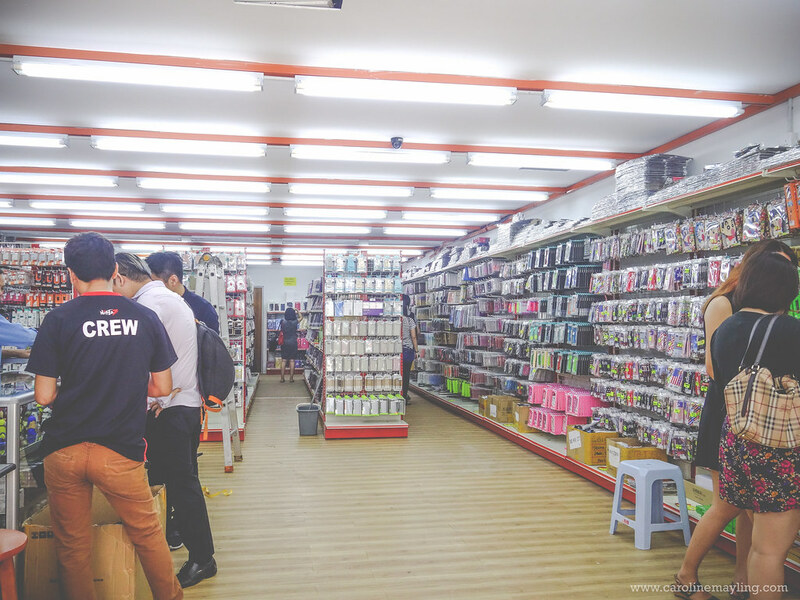 Another place and option to look for gadgets and handphone accessories. I am eyeing at the Star Wars thumb drive. super cheap store can? .. love it, will be going back there many times i think, to stock up on all my mobile needs. Love it especially for the Dark Vader! woa. should ask my bro to visit haha. he is looking for the tempered glass! I love the avengers! How have you been caroline?!! I really like the cute cartoon USB sticks. I don't mind having a few of them.